Help the brave axion to break gravity and run away from his evil twin. Compete with your friends and achieve the highest score. 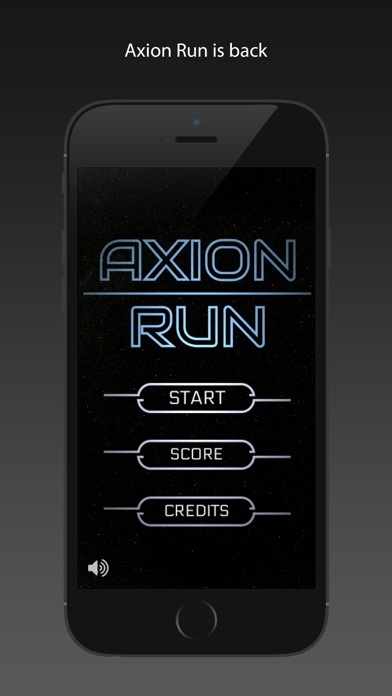 Only a few can lead the axion through space and time, are you ready to try? The only thing I think would make this game even better is multi-player mode. Imagine that one player chases the other one. Boooom! Beside that, this game is incredibly fun. At a score of 1250 the speed goes up. Very exciting! The more I played, the more fun it was. 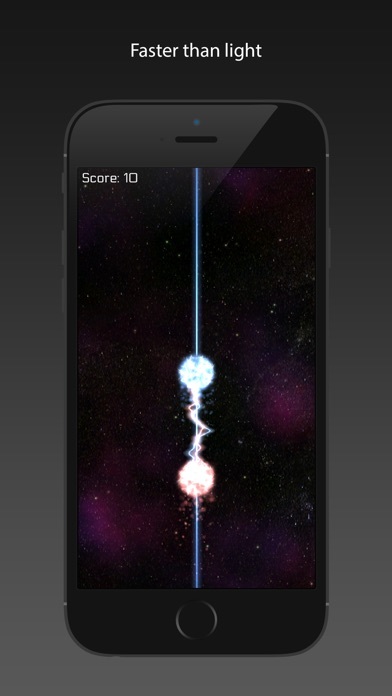 Simple, addictive, and cool to at least give a try. I don't usually play many games but this one was so simple and fun it drew me in. I can't stop playing it! Super addicting, and i love the graphics! Very simple but with nice ux. Liked the background music. Great design. 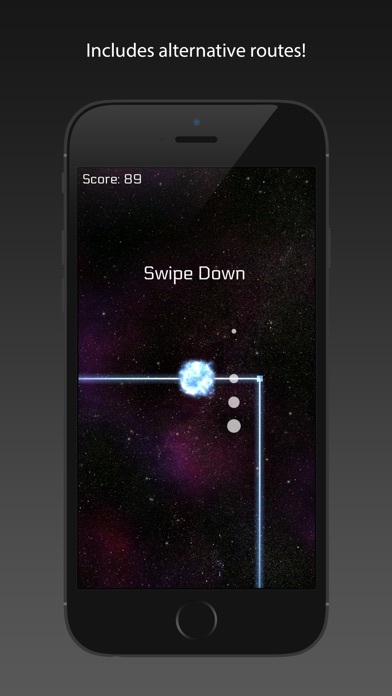 Addictive, one handed gameplay.